It’s always a bonus when you can find a way to eat your favorite foods and still stick to your diet, and this healthy take on delicious Philly cheesesteaks is a great way to do just that. 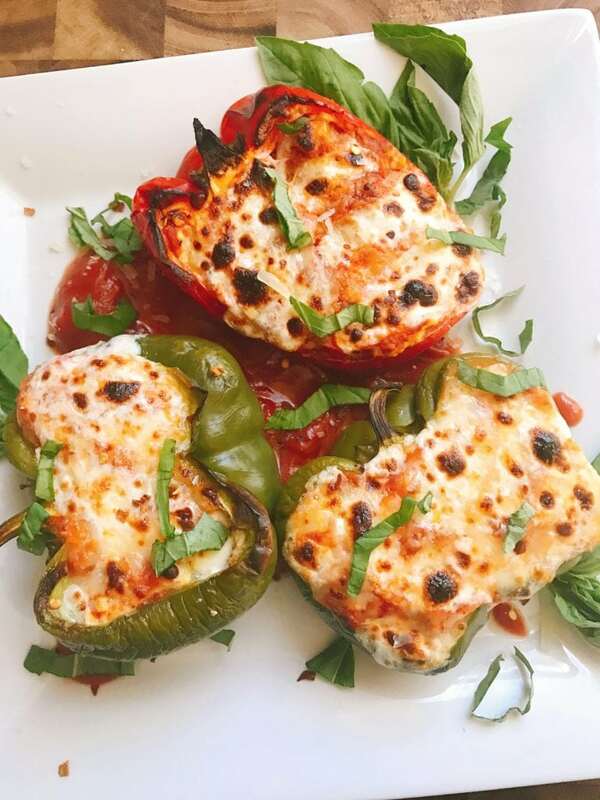 This recipe trades bread for bell peppers and keeps the cheesiness you love. Other than the bread/bell pepper swap, this dish calls for all of the cheesesteak flavors you know and love: steak, mushrooms, onions and provolone cheese. These will be ready in less than 45 minutes, making it an excellent weeknight dinner recipe. Then head on over to the Delish website to see the fully detailed recipe. 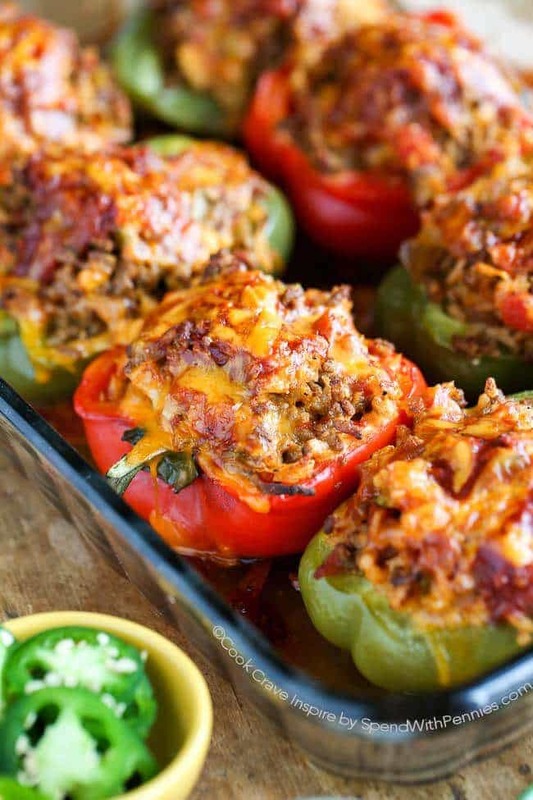 If you wait all week for Taco Tuesday to arrive, then consider adding Stuffed Pepper Saturday to your weekly rotation! (Hey, no one ever complained about having Mexican food twice a week!) Considering these peppers that are loaded with enchilada sauce, rice and meat, there is no going wrong. Get the full recipe on the Spend With Pennies website. This healthy dinner option uses zucchini slices instead of noodles to make a delicious, layered lasagna that sits inside of a bell pepper. Once the pepper is stuffed, all that’s left to do is top with cheese and get ready to devour! Find the full recipe on the Three Olives Branch website. Pineapple on pizza has been known to strike a huge debate — you either love it or you don’t. 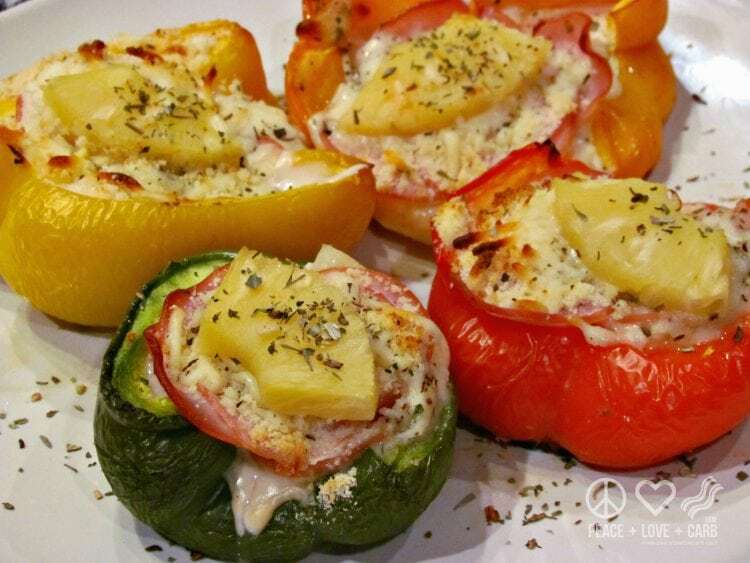 If you fall on the “love” side of the spectrum, you’ll want add this Hawaiian pizza-inspired take on stuffed peppers to your recipe book. Pineapple, Canadian bacon, mozzarella and more combine to bring this healthier take on pizza to life. Get the full recipe on the blog Peace, Love and Low Carb. If pineapple on pizza isn’t your thing, feel free to customize this recipe to your liking! Get ready for delicious, low-carb dinners!